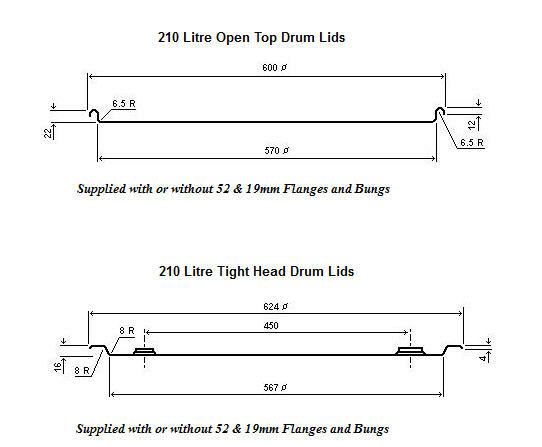 Clyde Steel is the leading manufacturer and supplier of drum ends for Open Top and Tight Head 210 Litre (571mm Ø) drums of all gauges together with a range of relevant Closing Rings. 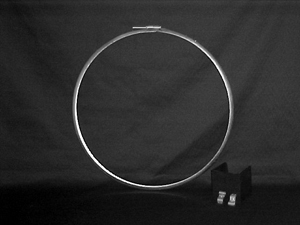 In addition a selection of Closing Rings is available for plastic drums and small (355mm Ø) 20 & 40 Litre Steel drums with all closing rings being manufactured from Z275 coated galvanized steel. 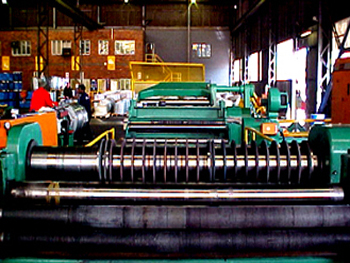 All manufacturing is carried out at our premises in Springs, Gauteng. 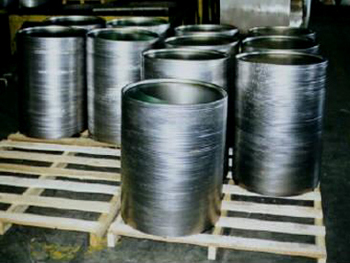 Manufacturing of our Drum Lids is done from bulk cold rolled, galvanized or electro galvanized coils using a stagger blank technology from bulk coils to reduce scrap generated during manufacturing. 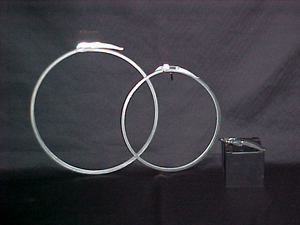 A wide range of closing rings is available to suit all purposes being used in the petroleum, industrial chemical and food industries. Clamp for ease of opening and closing. Specialized profiles suit able for plastic drums of 495mm Ø and 350mm Ø openings. Both products being filled with lever lock clamps. Preformed Drum ends are available in Cold Rolled and Galvanized gauges from 0.6mm to 1.2mm. An additional service of prepainted drum ends in two colours is also available. Product development is an ongoing activity and we welcome any enquires for standard products and modifications to exising products or new products.